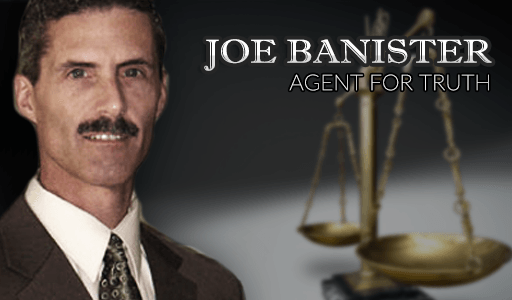 Joseph Ronald Banister is a former special agent of the Criminal Investigation Division of the Internal Revenue Service (IRS) and IRS whistleblower. Banister resigned from the IRS and later appeared on the television program "60 Minutes II" challenging the conduct of the IRS concerning legal issues with taxation. Banister's books and other material challenge the legality of some aspects of the income tax.